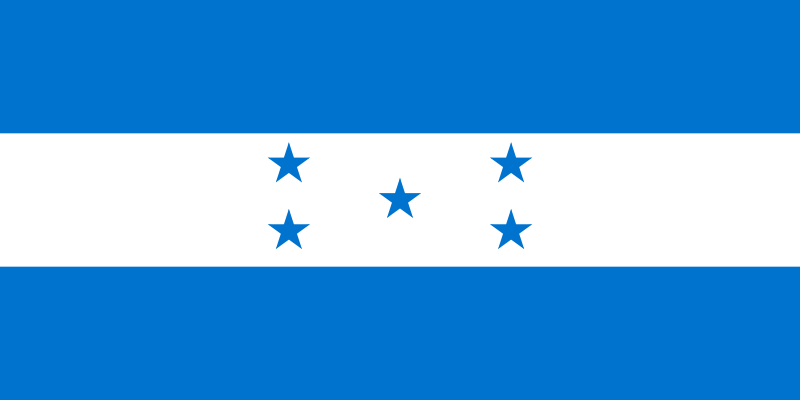 An FDC from Honduras, sent by Sonia Andrade Lee. 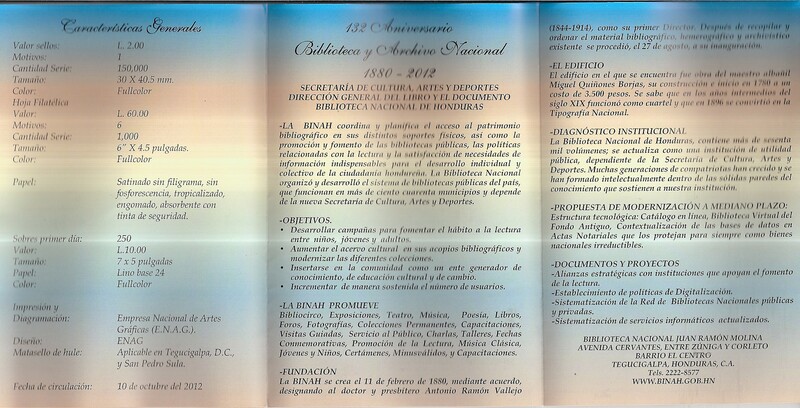 The FDC commemorates the 132th anniversary of the National Library and Archives of Honduras. 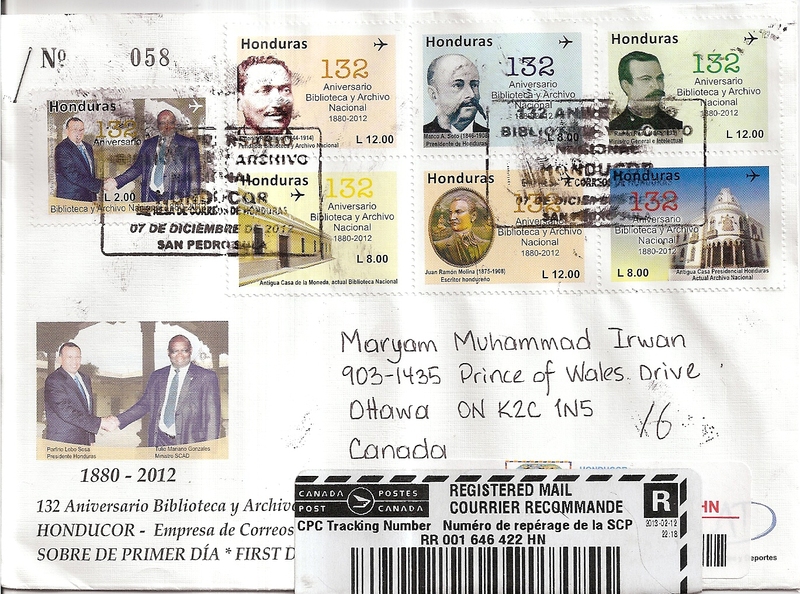 On the cover, Sonia affixed seven stamps from the issue. 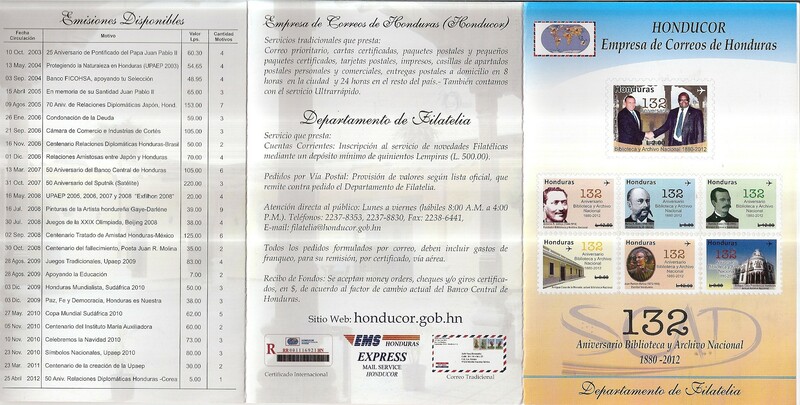 The postmark date is 7 December 2012 and the location is San Pedro Sula. 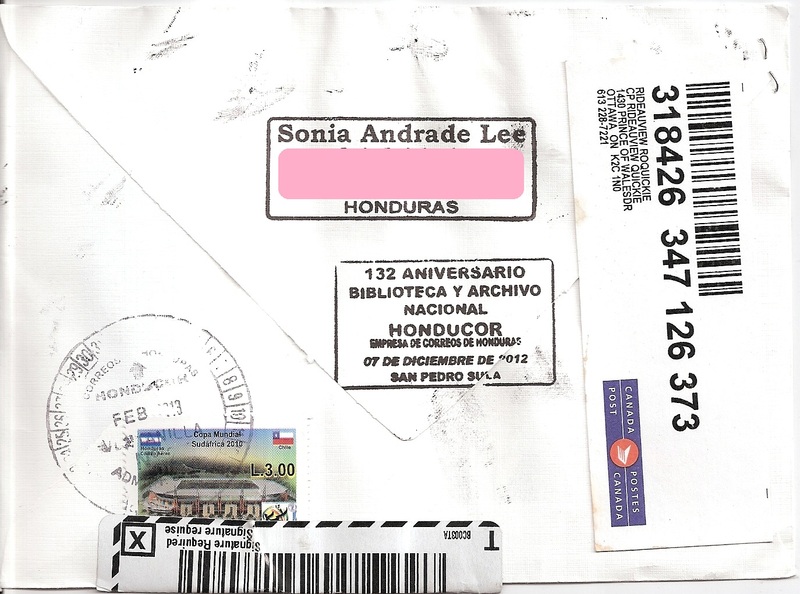 On the back, Sonia puts one additional stamp – another cancel with date February 2013 was applied. This is the pamphlet with information about the issue. 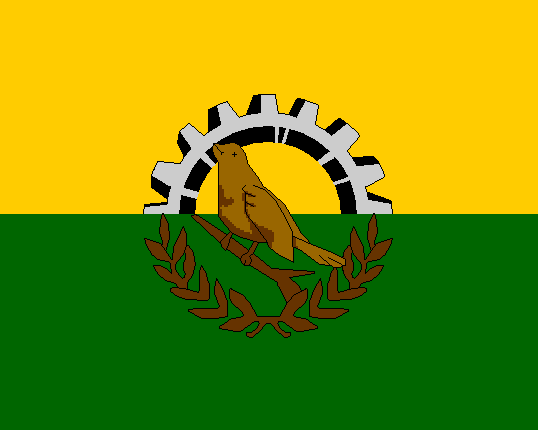 Thanks a lot Sonia!